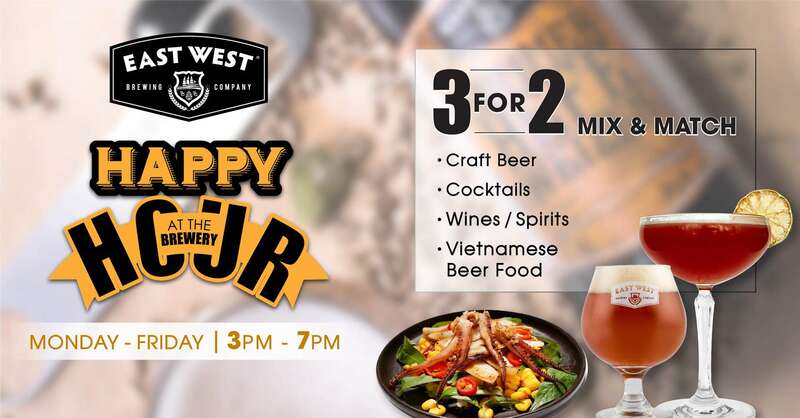 From Kegs N’ Eggs Brunch, Happy Hour Specials, Brewery Tours, Holiday Parties, or Special Beer Releases, there are always eventful things happening at East West Brewery for you to enjoy and participate in having a good time. 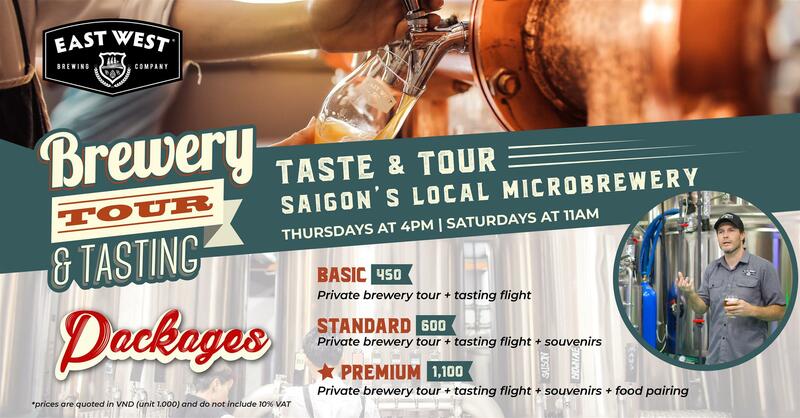 Taste and Tour Saigon’s Local Craft Brewery! Join us for an all-inclusive drinking and dining experience. 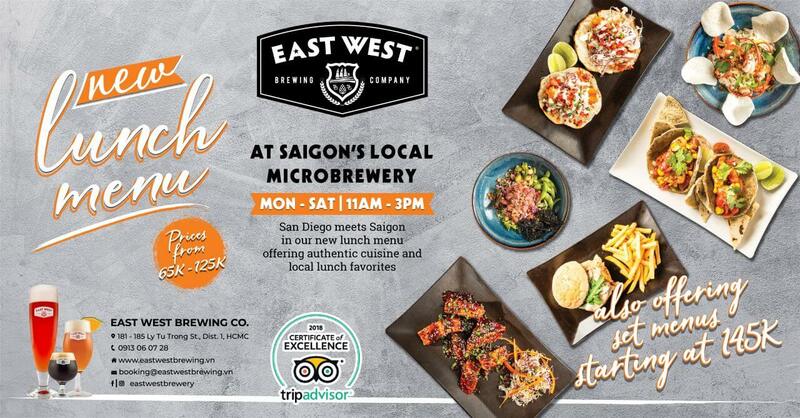 Meet our brewers, tour our brewery, enjoy a handcrafted food & beer pairing, and take home with you some East West souvenirs. Happy Hour Specials at East West! 3 For 2 Mix & Match – craft beer, cocktails, spirits, wines, and Vietnamese beer food available on Monday – Friday from 3PM – 7PM. 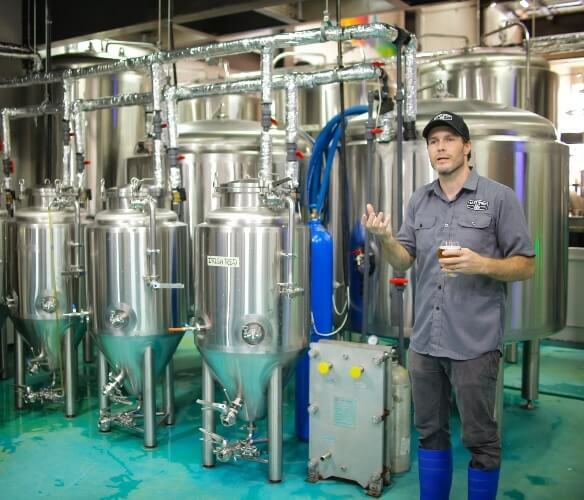 At East West Brewing Co. we will be offering Brewery Tours where you can get a “behind the scenes” look into the action and craftsmanship behind our beers. Here you can immerse yourself in the history of the EWB brand, experience the entire craft brewing process, taste the special malts, smell the hops along with the various fresh ingredients delivered and used for our beers.  You’ll be able to visit our brewery and meet the brewer, ask questions, and tell them your opinion and so on. We brew onsite and at our location, thus you’ll be drinking the freshest beer straight from the source — our brewery.